How can I support the FWPA? 1) Sign up for our E-Newsletter! Email form will go here!!!!! 2) Consider supporting us by becoming a member or making a donation! 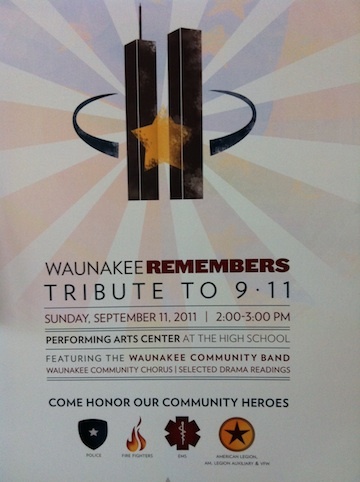 Where is the Waunakee PAC?